Final assignment was as Deputy Commander in Chief, U.S. European Command, Stuttgart-Vaihingen, Germany. 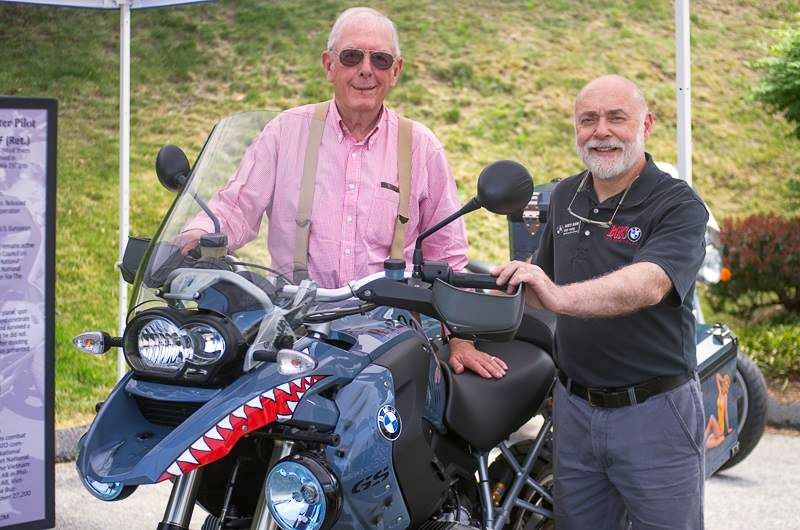 This 2008 BMW R1200GS was a gift to General Boyd. 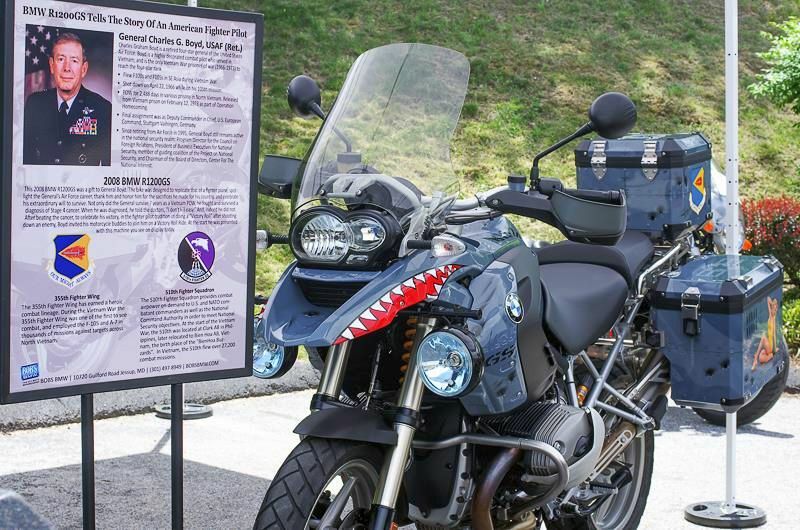 The bike was designed to replicate that of a fighter plane, spotlight the General’s air force career, thank him and honor him for the sacrifices he made for his country, and celebrate his extraordinary will to survive. 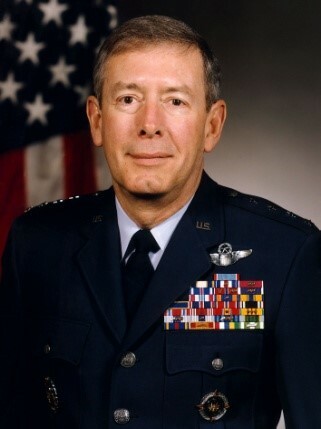 Not only did the General survive 7 years as a Vietnam POW, he fought and survived a diagnosis of Stage 4 cancer. When he was diagnosed, he told the doctors, “I don’t kill easy.” And, indeed he did not. After beating the cancer, to celebrate his victory, in the fighter pilot tradition of doing a “Victory Roll” after shooting down an enemy, Boyd invited his motorcycle buddies to join him on a Victory Roll Ride. 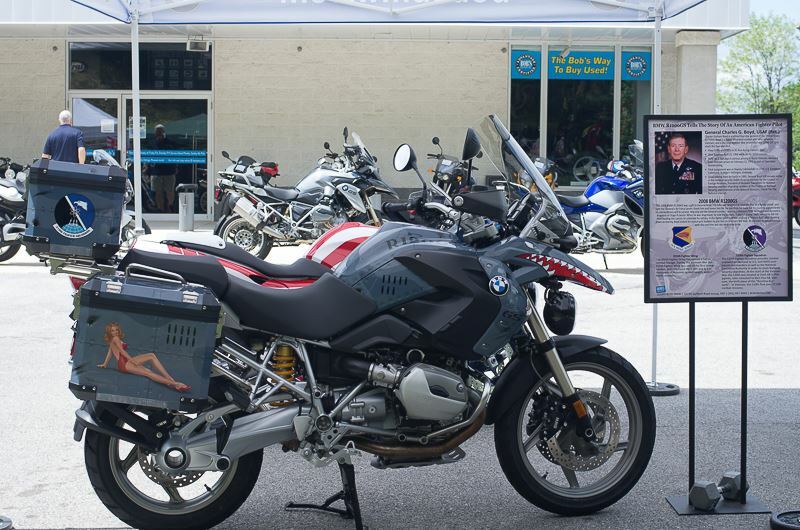 At the start he was presented with this machine you see on display today. 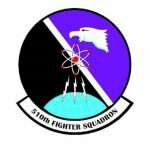 The 510th Fighter Squadron provides combat airpower on demand to U.S. and NATO combatant commanders as well as the National Command Authority in order to meet National Security objectives. At the start of the Vietnam War, the 510th was located at Clark AB in Philippines, later relocated to Bien Hoa AB, Vietnam, the birth place of the “BienHoa Buzzards”. In Vietnam, the 510th flew over 27,200 combat missions.